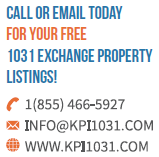 Properties shown are for example purposes only. Investors will not be acquiring an interest in the photos/properties shown. Future offerings will vary. Securities offered through WealthForge Securities, LLC. Member FINRA/SIPC. 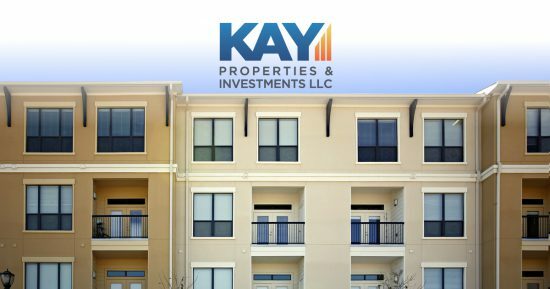 Kay Properties and investments, LLC and WealthForge Securities, LLC are separate entities. 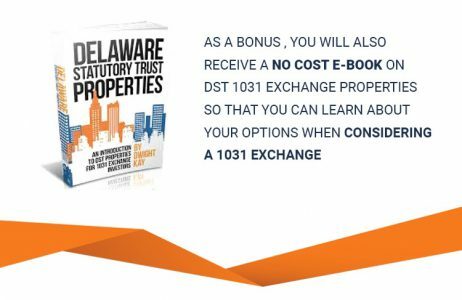 There are material risks associated with investing in real estate, Delaware Statutory Trust (DST) properties and real estate securities. These include illiquidity, tenant vacancies, general market conditions and competition, lack of operating history, interest rate risks, the risk of new supply coming to market and softening rental rates, general risks of owning/operating commercial and multifamily properties, short term leases associated with multi-family properties, financing risks, potential adverse tax consequences and general economic risks. Development opportunities are subject to development risk which could potentially result in a loss of the investors entire invested capital and are typically long-term investments. Prior to investing please read the entire Private Placement Memorandum (PPM) paying careful attention to the risk factors section for a full understanding of the risks associated with an investment. There is a risk of loss of the entire investment principal. Past performance is not a guarantee of future results. Potential cash flow, potential returns and potential appreciation are not guaranteed in any way. For an investor to qualify for any type of investment, there are both financial requirements and suitability requirements that must match specific objectives, goals and risk tolerances. 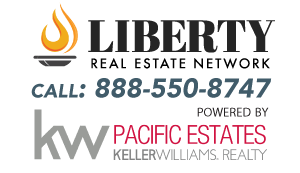 Please speak with your CPA and attorney for all tax and legal advice prior to considering a real estate investment.